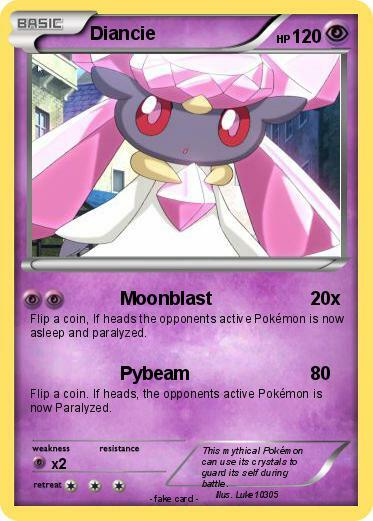 Flip a coin, If heads the opponents active Pokémon is now asleep and paralyzed. Flip a coin. If heads, the opponents active Pokémon is now Paralyzed. Comments : This mythical Pokémon can use its crystals to guard its self during battle.